Rustic wedding DIY, craft ideas and inspiration. 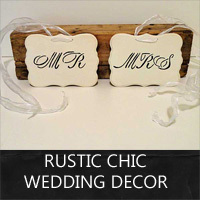 See examples of the hand crafted and vintage rustic chic wedding decor that you can buy from my Etsy store, The Rustic Attic. 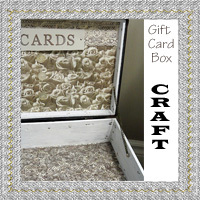 See how I decorated a vintage suitcase for a card box that is perfect to use at a wedding or other party. 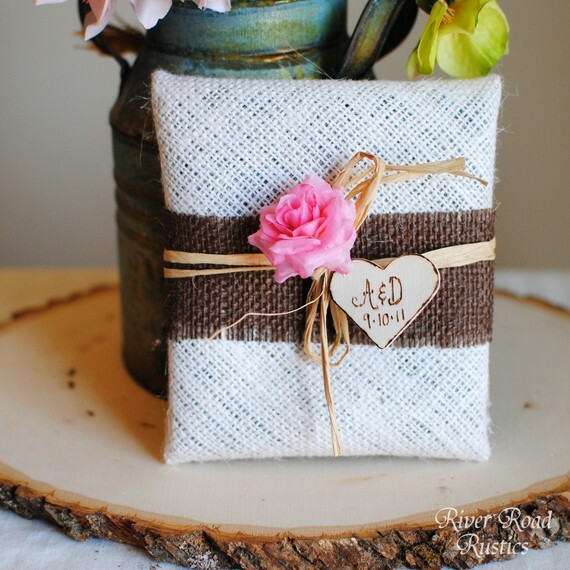 Try one of these unique wedding crafts that incorporate vintage and rustic accents for heart warming wedding day. 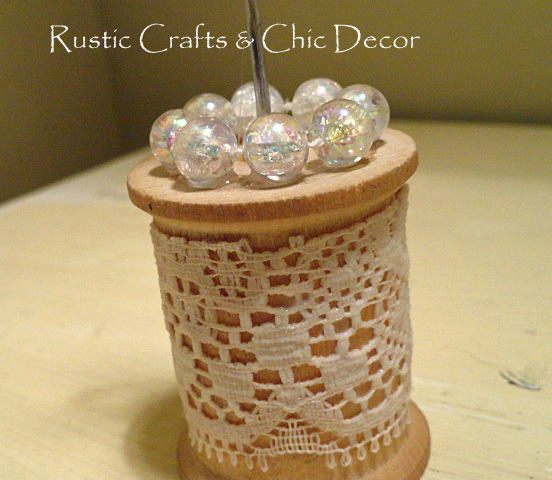 See how I used a vintage spool to create a wedding place card holder in this easy craft. It's easy to make a whole set of holders with a collection of spools. 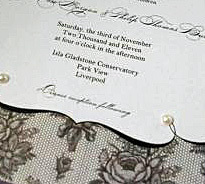 Set the mood of your wedding by creating your own invitations in a vintage style. See examples of several unique diy vintage wedding invitations. 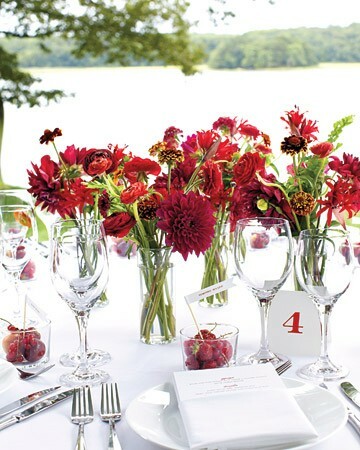 See examples of lots of centerpiece ideas that you can make for your rustic wedding. 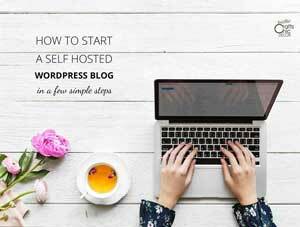 Find birch, potted florals, branches, and other nature inspired ideas. Here is a great wedding idea that I am happy to feature by Green Wedding Shoes. 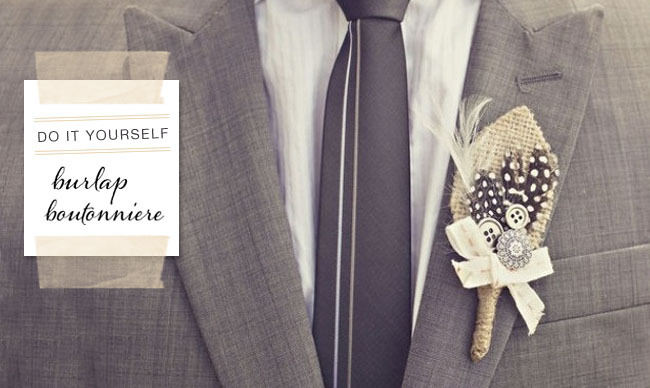 See how you can make this boutonniere for your rustic wedding. 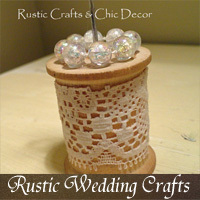 While browsing some of the Etsy stores, I was pleased to find so many rustic wedding supplies. 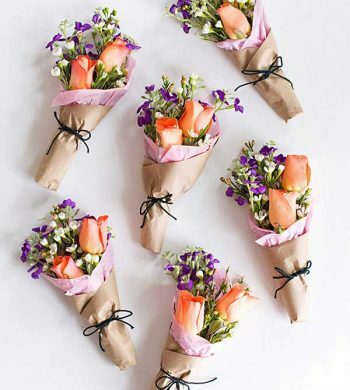 See what you can buy from this list of rustic wedding decor.